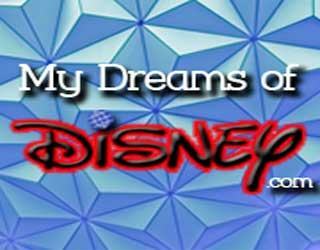 Today, my friends, marks the 6th anniversary of the date I started My Dreams of Disney. Throughout the past six years, the site has seen some changes, and of late, posting has been less frequent than it was in the past. However, devoting six years to any blog is, in my eyes, a big deal, and today, I want to spend the anniversary taking some time out to thank those that have been along for the ride and helped me along the way. This blog would not have been possible at all without the support of my family. You may remember that My Dreams of Disney started as a way for me to document the memories I had of trips to Disney, but when it took a life of it’s own, my wife Cindy and daughter Sophie were there for the ride with me. In fact, Sophie is even one of the author’s on her spare time, and Cindy, well, Cindy is part-time cheerleader, part-time proofreader, part-time content generator, and full-time love of my life! Add to that mix Stephanie and Shane and some of the content they have provided, and it becomes obvious that My Dreams of Disney is a family-run site! 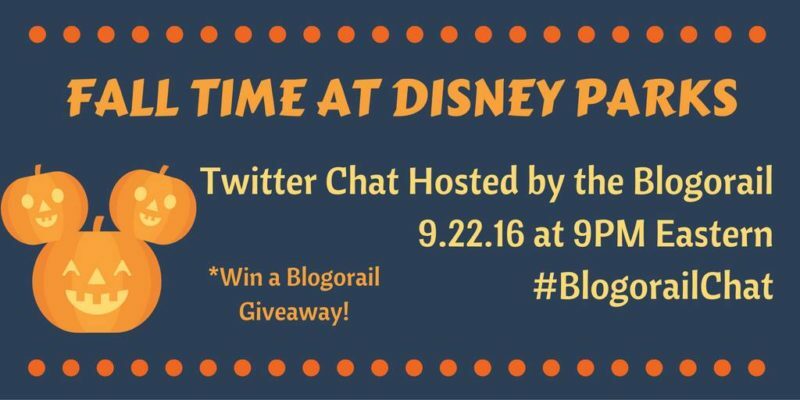 Outside of my family, one of the groups that I am most involved with is the Blogorail. That group of bloggers from around the world is more than just a group I hang out with; they are an extended family. Friends such as Heidi, Mary, Melissa, Rosanne, Becca, Lee, and countless others help me laugh, comfort me when I’m down, and support me in crazy hair-brained schemes day in and day out. They are special to me, and if you haven’t seen their sites, go check them out and find out for yourself how special they really are. 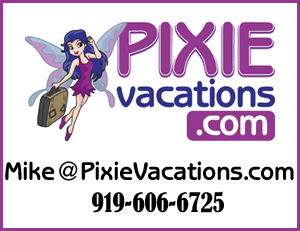 In February 2013, Lisa and Steve Griswold, the owners of Pixie Vacations, hired me to be one of their part-time travel agents. 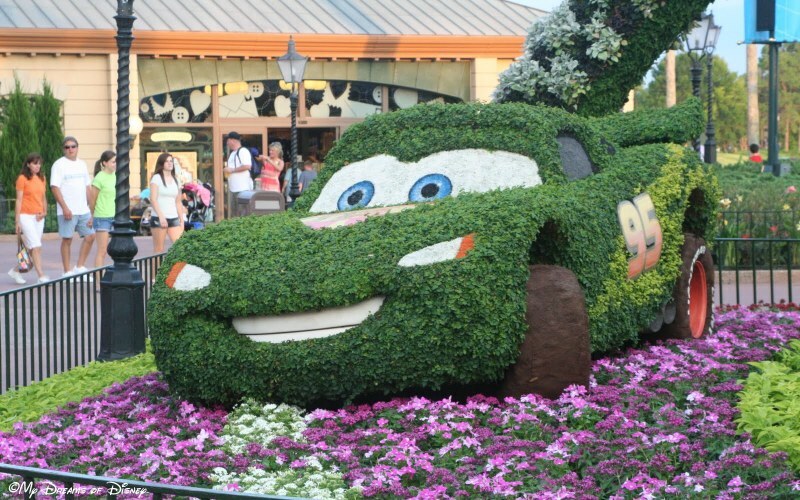 On that day, my love of all things Disney came full circle as I began helping families all around the country plan trips to their favorite place, Walt Disney World, Disneyland, and even the occasional Disney Cruise. Being a travel agent isn’t all roses all the time, but hearing about the memories that my clients have made on trips that I’ve helped them plan has more than made up for it, and I thank all of my Pixie Family, but especially Lisa and Steve, for giving me the opportunity to join their family. I’ve said it before, but I’ll say it again; without the influence that Walt Disney brought to this world, this site — none of the countless Disney fan sites, in fact — would not exist, and as a result, it is to him that each and every one of us owes a debt of gratitude to. I think perhaps two of my all time favorite posts are the one that finished our series “100 Days to Disneyland”, titled “It’s all about Walt” and my special post that my friend Didi allowed me to contribute for her 60 Days to 60 Years series titled “Happy Birthday Disneyland!” In each of these posts, they express what this site is all about in my eyes, at least — sharing our love of Disney and saying thanks to the man that started it all. One of Walt Disney’s famous quotes is that it all started with a mouse, but in reality, that’s not true — the reality is that it all started with Walt Disney. I would be remiss at this point if I did not take time to thank my friend Chip from Chip and Company for the help that he provided to me early on in my days as a blogger. He was always a good friend to me, and while we don’t speak as much as we used to, I still consider him a friend, and hope he feels the same. Life tends to get in the way sometimes, and that is the case here, but at the end of the day, I know that if I have any questions I can call on Chip for assistance, and he can do the same. So, to Chip and all of the team at Chip and Company, I say thank you for the help over the years. Lastly, my friends, but certainly not least by any stretch, I would like to take time to thank you for supporting us throughout the years. It has been a great ride these six years, and while the blog was started as a way to document our memories of trips to Walt Disney World, it became something more because of the passion and excitement that you all contributed in your many comments, well wishes, questions, and even guest posts, and the blog became as much your site as it is ours. I always said that My Dreams of Disney existed to help you make My Dreams of Disney into Your Dreams of Disney, and it has done just that! So, my friends, thank you for joining us these past six years, and here’s to at least six more years of fun covering all things Disney and beyond!